Transform your living spaces with our latest faux sheepskin rugs. 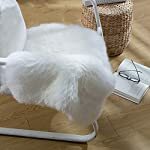 Soft, silky furry shag fibers provide a “serene” experience from the moment you set foot on it. Great for sprucing up your nursery and kids rooms. A suede backing adds durability while providing anti-slip properties. 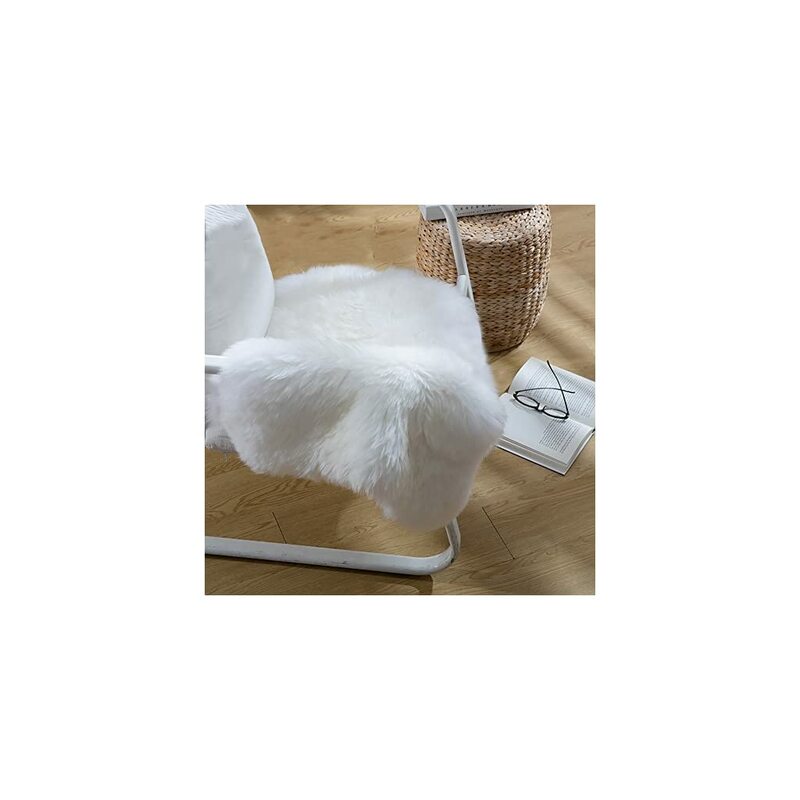 Out faux sheepskin rugs are great for adding extra cushion to old chairs and benches. 1. Please allow 1-3cm error due to manual measurement and Please understand that colors may exist chromatic aberration as the different placement of pictures. 2. The sheepskin fur rug will shed hair slightly, it’s a normal phenomenon. Make sure you do not mind before ordering. LIVES UP TO EXPECTATIONS: Give your home a touch of luxury. Soft and soothing to promote sleep while providing exceptional comfort.